A historic building on the riverfront in Eugene could get a makeover and become a local gathering place. Public input is sought on plans for the steam plant building. The steam plant sits along the river near the former EWEB property. 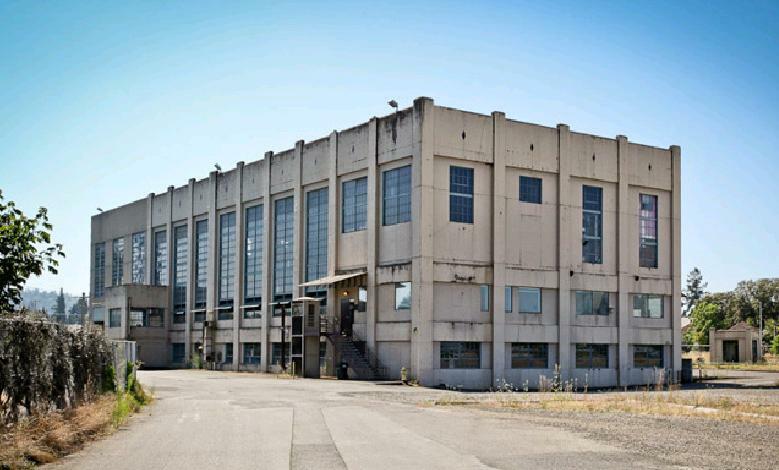 Built in 1930, it used to supply steam heat to the city of Eugene. The building has been idle for many years. Mark Miksis with deChase Miksis Development says the vision is preserve the historic aspects of the structure. Right now, the team is seeking public input on the future of the steam plant. The Eugene City Council will decide on a final proposal in April.